Arguably one of the biggest challenges facing the sector is retaining retail staff and the associated costs involved through high staff turnover. Staff turnover in the retail industry has been, and still is, very high and is down to both the financial and career-driven motivations of employees who tend to leave the industry. 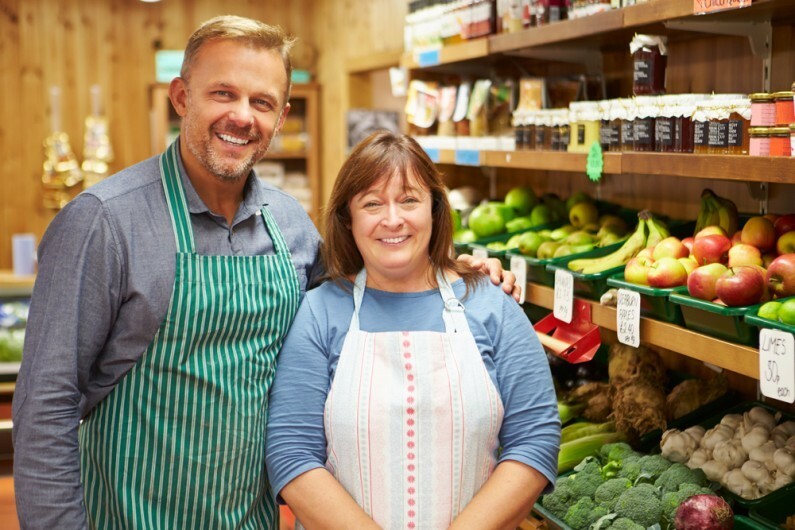 This article looks at what retail employers can do to retain their key employees. The cost of employing a new member of staff – advertising the role, looking at applications, interviewing candidates and training new starters – can cost thousands of pounds. The actual costs of which are sometimes overlooked, because not all are directly financial. It is therefore essential that retailers, small and large, do their upmost to retain, encourage and support their employees…and this means looking beyond the wage/salary. In this article we look at the use of employee bonus schemes. Employee bonus schemes – a way of retaining retail staff? From a financial standpoint and a productivity standpoint, retaining retail staff is a central management issue many UK firms are looking to overcome, and are using technology to do so more effectively. Employee bonus schemes and technology go hand-in-hand; retailers can track and analyse employee data quicker, more accurately and more efficiently than ever before. By monitoring hours worked, sales completed and customer satisfaction retailers can better gauge employee productivity and reward their high performing staff members. Retailers, along with firms from other sectors, are extending their bonus schemes to cover a wider range of business objectives. Customer satisfaction, measured through feedback cards, surveys and mystery shoppers is a particularly important objective in retail. There are a number of share incentives that you may wish to use to retain staff. The use of employee share schemes and share-based payments can be a cost effective and tax efficient form of remuneration. For more information, please contact our tax specialists. Although employee bonus schemes and share incentives can help to foster strong working relationships, incentivising and rewarding retail staff, it is also important to also consider the potential drawbacks that they may have on your business. For example, over time employees may come to expect a bonus, seeing it as the norm rather than as an incentive. There are also possible consequences if the scheme fails to achieve the changes or actions it was intended or if the scheme is too onerous to implement. There could also be possible adverse implications if the targets set are unrealistic and put unfair pressure on members of staff. It is therefore crucial that any employee bonus scheme is carefully considered, with a forward-thinking approach. It is advised that you seek specialist and tailored advice on the suitability, implementation and any possible tax implications of employee bonus schemes as soon as possible. You can find all of our latest retail sector news and newsletters here.